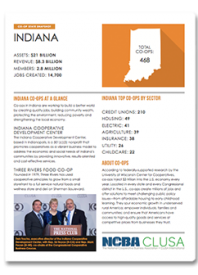 NCBA CLUSA’s advocacy team works to educate, differentiate and keep cooperative priorities top-of-mind before policymakers, stakeholders and the broader public. 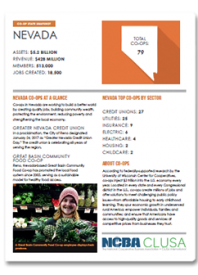 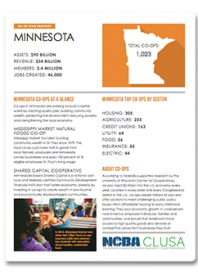 These efforts help ensure that co-ops are recognized, supported in the budget and eligible for federal programs. 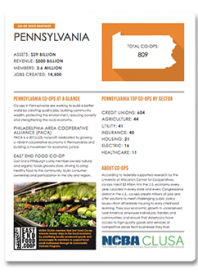 You can help by asking your Congressional representatives to join our bipartisan Congressional Cooperative Business Caucus. 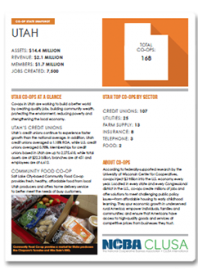 Get started with this sample letter. 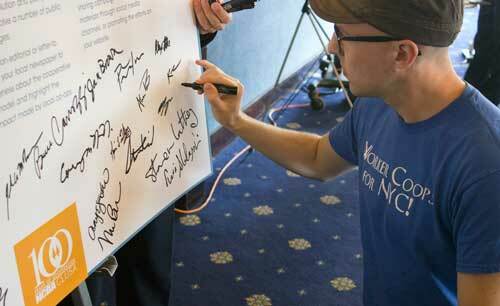 NCBA CLUSA is your partner in arranging a meeting between you and your Congressional representative(s). One of the best ways to get co-op issues on the radar of lawmakers is to invite them to visit your co-op and learn about your legislative priorities first-hand. 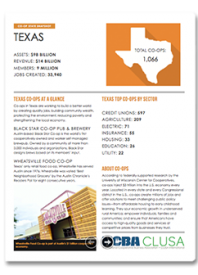 As a cooperator, you are the business model’s best advocate. 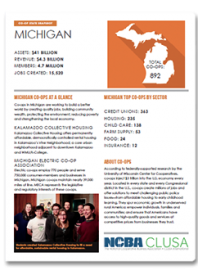 Let us amplify your voice! 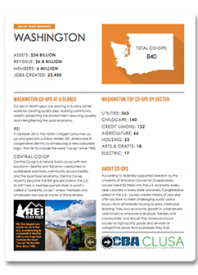 Planning to visit your representative(s) and make the case for cooperatives in your region? 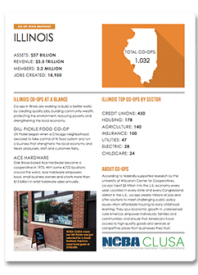 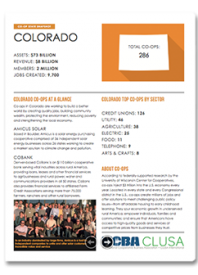 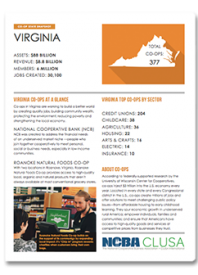 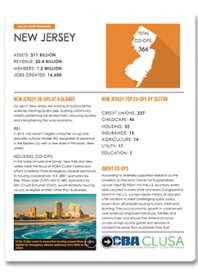 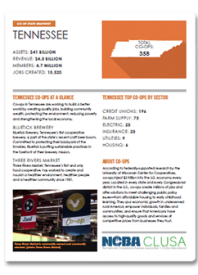 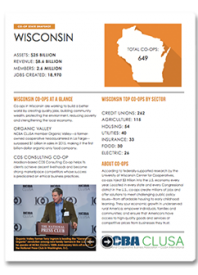 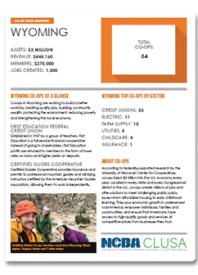 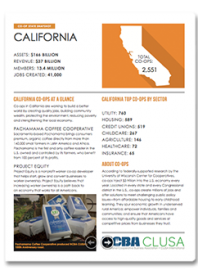 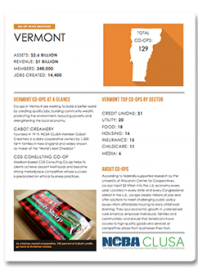 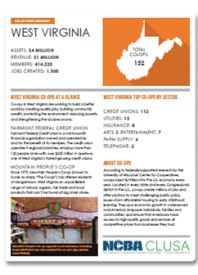 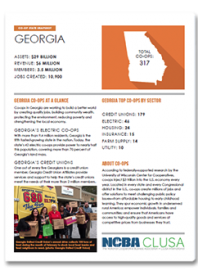 Our state one-pagers give you an overview of the cooperative footprint in your lawmaker’s respective state. 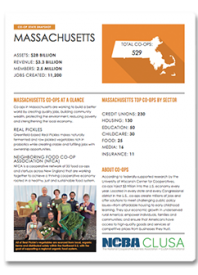 Download and print them now to help supplement your advocacy pitch—they make great leave-behinds during visits!